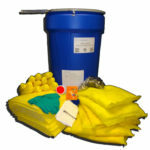 Hazmat Spill Kits come with our specially treated hazmat spill response products to absorb high concentrations of acids, bases or unknown liquids. 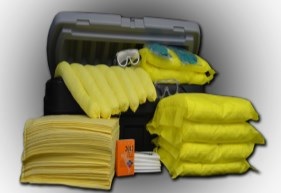 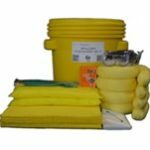 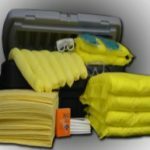 These hazmat spill kits include personal protective equipment (PPE) and a variety of hazmat absorbents ideal for immediate response. 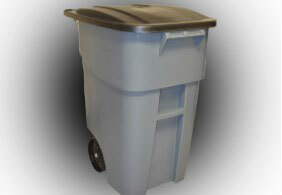 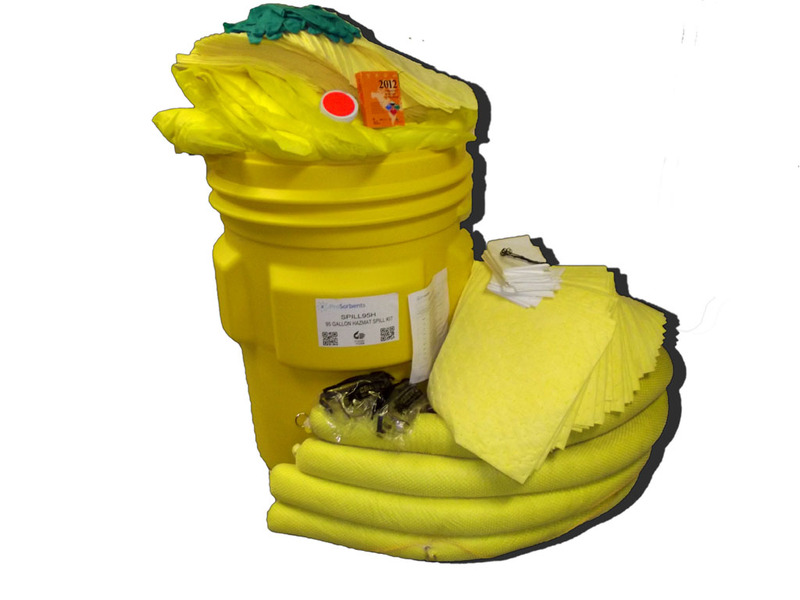 We offer a variety of configurations such as portable bagged kits for small spills, mobile container kits for quick response to medium to large chemical spills and cabinet spill kits to be placed in centralized locations throughout your facility. 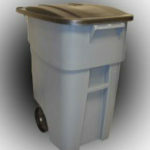 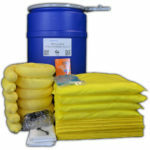 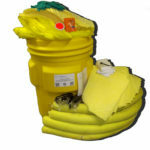 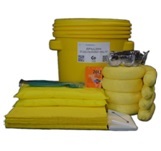 Our spill kits are a must for fast and effective clean-up. 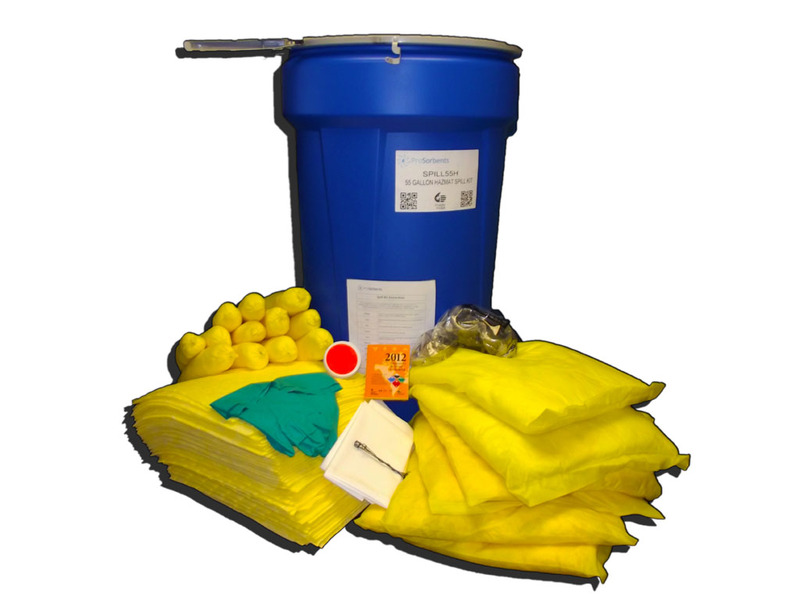 To reduce your costs and meet regulatory compliance, contact us for more information.